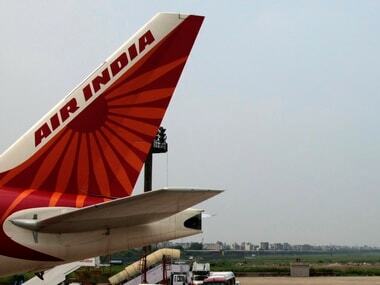 Employees at Air India Air Transport Services Limited (AIATSL), Air India's subsidiary for ground services, called for the strike after the airline reportedly refused to reinstate some sacked contract workers. 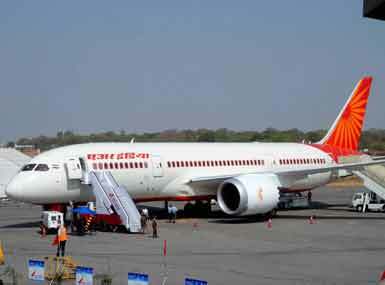 The Delhi High Court today asked Air India and its pilots to amicably settle the issue out of court. 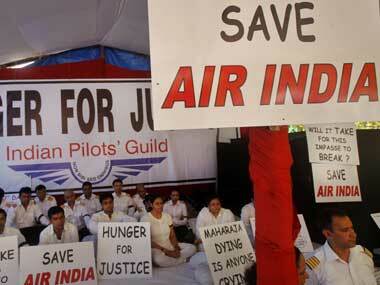 The striking pilots of Air India say their resolve to fight for their demands has been strengthened by the support they have received from their families.